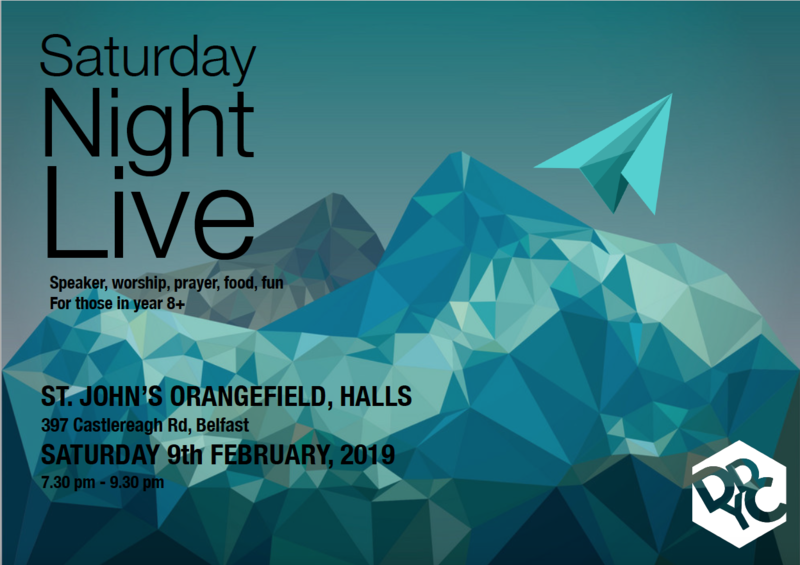 Connect Young people are invited to Down and Dromore’s ‘Saturday Night Live’ to be held in St. John’s Parish, Orangefield on Saturday 9th February for worship, food, prayer and fun. These evenings provide an informal atmosphere and a great opportunity to worship and enjoy fellowship together with youth groups from other local parishes. The donuts and hot chocolate is always popular too! If your young person would like to join us, please complete a permission slip and return to Connect on or before Saturday 3rd February so that lifts can be arranged in advance.